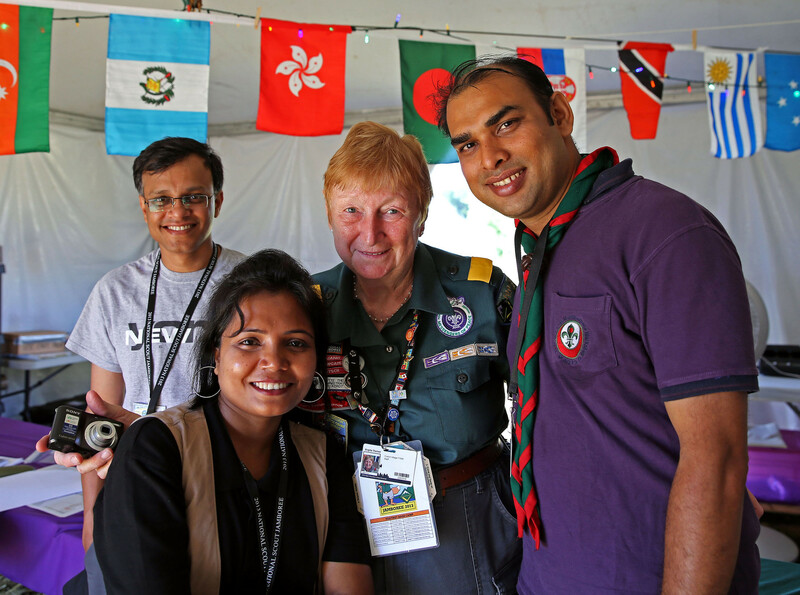 Scouters who have served in overseas councils and Order of the Arrow lodges outside the continental United States are invited to a reception on Wednesday at 11:30 a.m. at Subcamp 2 headquarters in the Northeast Region. 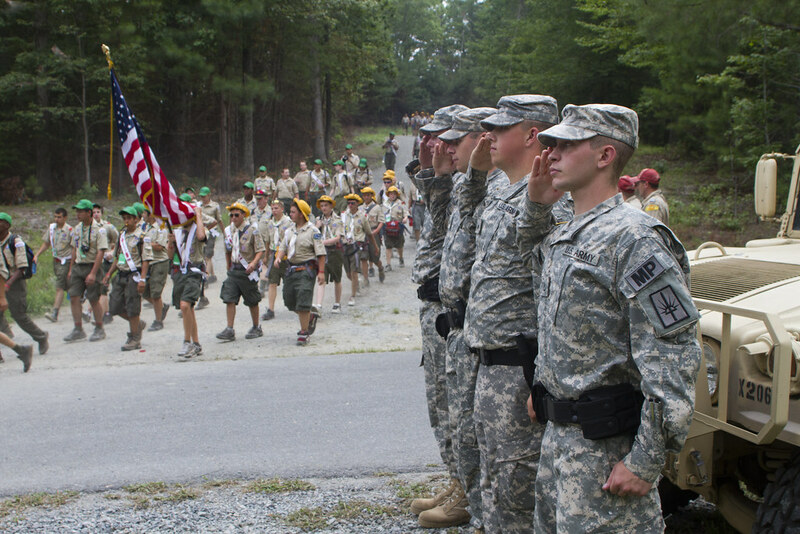 Maj. Gen. Arthur M. Bartell, commanding general of the U.S. Army Cadet Command, will recognize 31 Eagle Scouts working at the 2010 National Scout Jamboree who have been awarded four-year Army ROTC scholarships totaling more than $2.8 million. The event will take place at 2:30 p.m. at the “Army Strong” Zone in the Armed Forces Adventure Area south of the scuba and snorkel pools and Central Region. 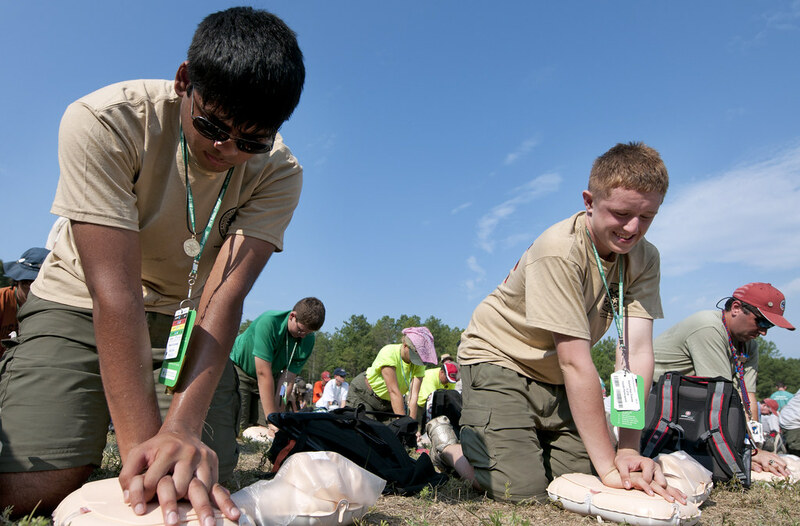 Boy Scouts and Varsity Scouts can now earn two new awards promoting “outdoorism.” The National Outdoor Challenge is a unit award recognizing troops and teams that maintain or increase their annual outdoor activity. 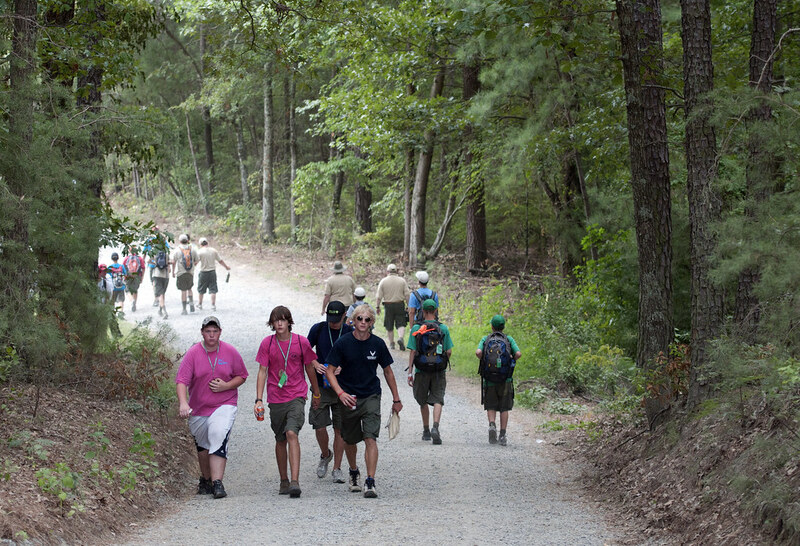 The National Outdoor Achievement Award recognizes Boy Scouts and Varsity Scouts who achieve excellence in the areas of camping, aquatics, hiking, riding and adventure. Visit www.scouting.org. CPR world record An attempt on the world record for CPR/AED Training will be made at the Arena from 8 a.m. to 9 p.m. on Thursday. Arrive with troops contingents at least 15 minutes before the sched- uled time appearing on the tickets distributed to each troop. Training will last one hour. Course completion cards will be provided immediately to troop leaders and will be valid for two years.